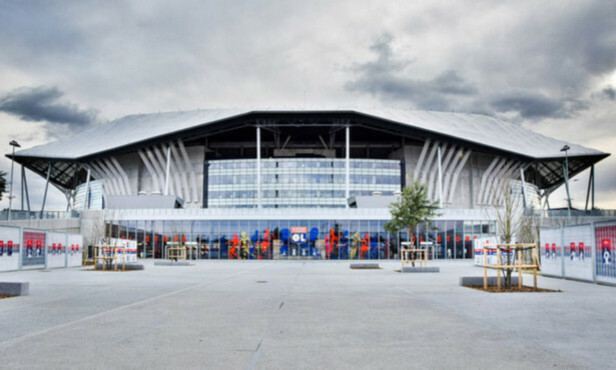 Following rumours in the press, OL Groupe has confirmed that discussions are underway with Groupama, as they are with other companies, with a view to securing a naming rights contract for the Parc OL. OL Groupe has long expressed its desire to finalise such a contract and Groupama, who is already a major sponsor of the club and who has given its name to the Groupama OL Training Center and the Groupama OL Academy, is naturally among the candidates. If these talks go well and end in an agreement, the outcome would be announced at an appropriate time.